Thank you for Giving GOLD! 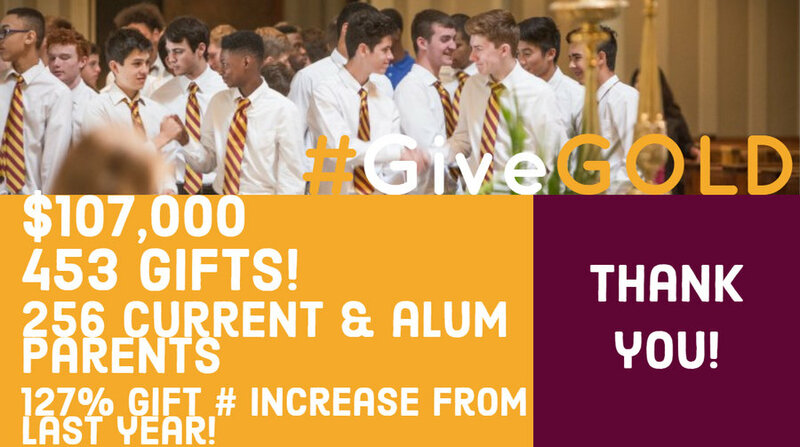 Thank you to everyone who helped make our 2nd annual #GiveGOLD Day a success! 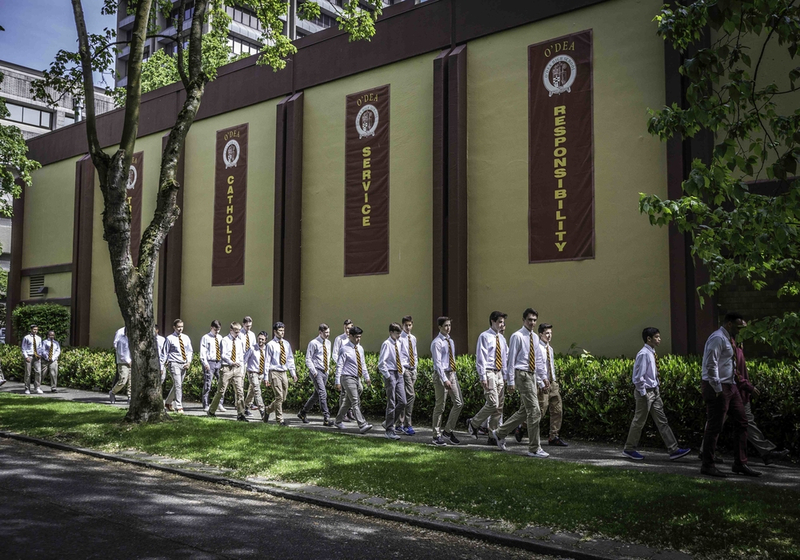 This year we received 453 donations totaling $107,000, which will be used to enrich the education of the young men at O’Dea. The total number of donations was more than double what we received in 2017. What a testament to your belief in an O’Dea education! We look forward to #GiveGOLD Day next year on Tuesday, December 3, 2019! Please contact Allie Thomas, Advancement Director, at 206.923.7569 with questions.